“New year resolution Saturday” did not disappoint us this year as the second Saturday in January was once again a record setting parkrun morning. But this year we boasted two record Saturdays, when on the 12th January over 63,000 runners and walkers participated at about 170 venues, and on the 19th over 64,000. In fact if we include our wonderful volunteers who helped last Saturday well over 66,500 attended our parkruns. And this was despite the fact that there were a number of unavoidable parkrun cancellations. 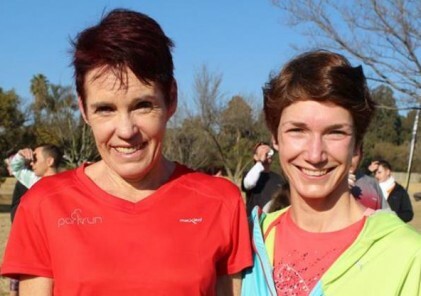 On that note we would like to send our best wishes and support to all those at the Hermanus and Betty’s Bay parkruns which were devastated by bush and forest fires. If a typical growth pattern is followed this month and next we expect numbers to gradually taper off but of course nothing is typical about parkrun and each new year brings surprises. 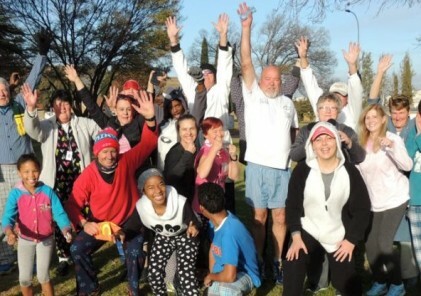 On that note, after a decent holiday break, we will commence with the launch of new parkruns from this Saturday when Piet Retief parkrun joins the parkrun family. Carol Carr, Riana Terblanche and their team have designed a fun out-and-back trail route which should prove to be very popular. On the first Saturday of February Mountain Drive (Graaff- Reinet) will be launched. Thereafter we hope to keep introducing a steady stream of new parkruns with double launches becoming quite regular occurrences. As more parkruns join our large family we often receive enquiries about the process of creating a new parkrun. Many people are surprised to learn that we do not create new parkruns. We rely on communities and volunteers to approach us, or our parkrun ambassadors with prospective new runs. We then supply expertise, training, some equipment and, of course membership of the international parkrun family. New parkrun teams need to find safe traffic free parkrun accurate 5km. courses. They have to secure necessary permissions from councils or landowners. Most importantly they have to develop teams of volunteers who will help to man the parkrun each Saturday. 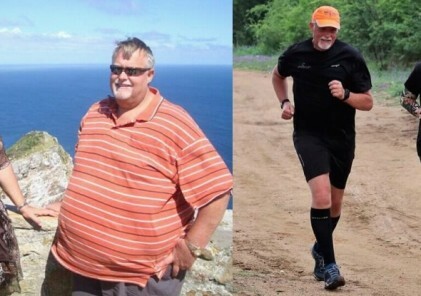 Once these first steps have been completed they should contact us and we will assist them in creating their parkrun and giving them training and a launch date.